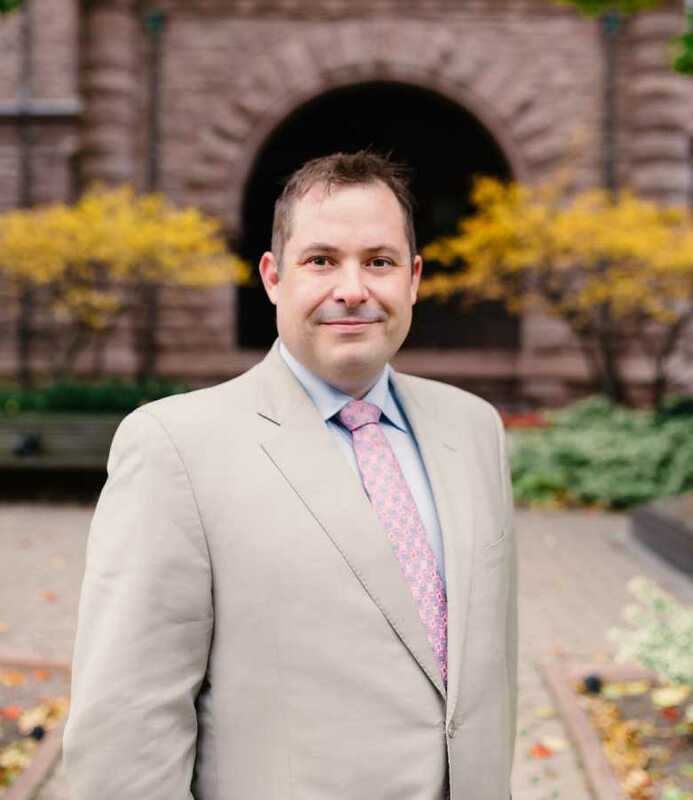 Matthew Ellis, a seasoned PC strategist who has led several successful prominent federal, provincial, and municipal campaigns in addition to holding senior leadership roles in elected office joins Stosic & Associates as a Senior Associate. He has been trusted by senior PC party officials to advise its leaders on legislative affairs, stakeholder relations, strategic communications, issues management and rapid response in fast-paced and high-intensity environments. This deep political expertise is complimented by his over a decade of experience in the private and not-for-profit sectors. He has a unique scope on the ways that business and government converge on policy instruments and issues of the day. Matt’s political career started in 2001 on the Hill working in Opposition Leader Stockwell Day’s Office. His deep understanding of complex issues and their interplay with the private and NGO realms quickly grabbed the attention of seasoned political operatives. He was subsequently invited to Queen’s Park to serve as a Legislative Assistant to Jim Flaherty, then Minister of Enterprise, Opportunity and Innovation. Following his Queen’s Park engagement, Matt continued to rise as a Parliament Hill staffer, a trusted strategist and campaigner in the Party. So much so that he was asked to lead the strategic and tactical plans for several critical seats across Canada over several federal elections. Most notably Matt was assigned as Campaign Manager to Andrew Scheer, and Assistant Campaign Manager to Jim Flaherty. More recently, Matt brought his wealth of campaign experience to the Hon. Caroline Mulroney and Kevin O’Leary. Matt is an active member of his community, volunteering his time and expertise to several issues and projects, including: mental health and addictions, youth mentoring, and animal rights. Matt has also successfully combined his passion for food with his entrepreneurial spirit to launch his own restaurant. Matt graduated from Carleton University in 2002, where he received his BA (Hons.) in Political Science and Law. ©2017 Stosic & Associates. Where Business, Politics, and Advocacy Converge | Website Managed & Supported by WPUP Inc.